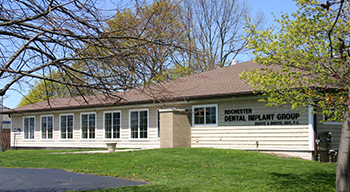 Buhite & Buhite, DDS is an experienced and trusted dental provider in Rochester, NY. In addition to our experience, we offer the latest in innovative dentistry and newest dental technologies. We continue to stay current through on-going education and in aligning ourselves with some of the best dentists in Rochester. Call 585-342-1323 or contact us for more information. We are always accepting new patients.